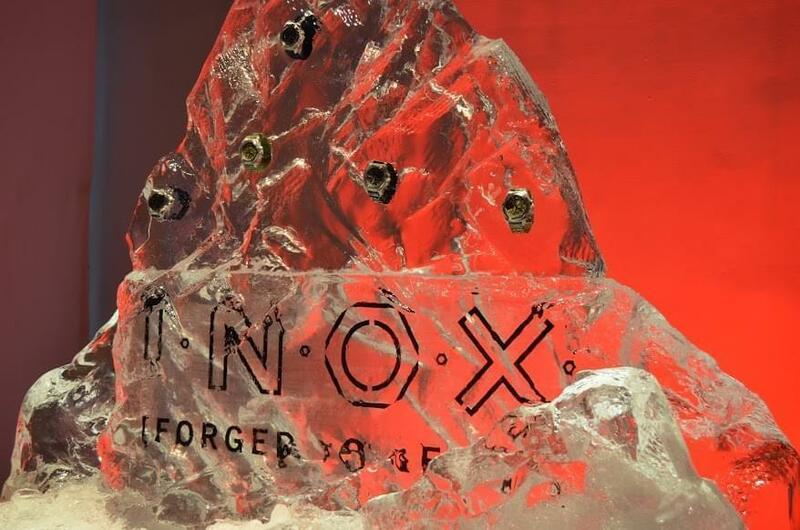 In celebration of Victorinox’s 130th anniversary, Victorinox created 130 tests which their I.N.O.X. 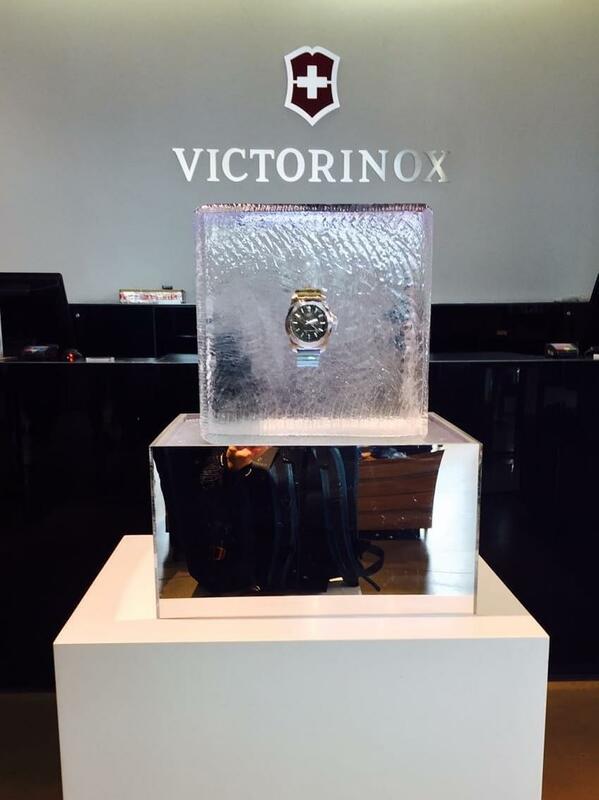 watch had to survive in order to ensure lasting quality and reliability. 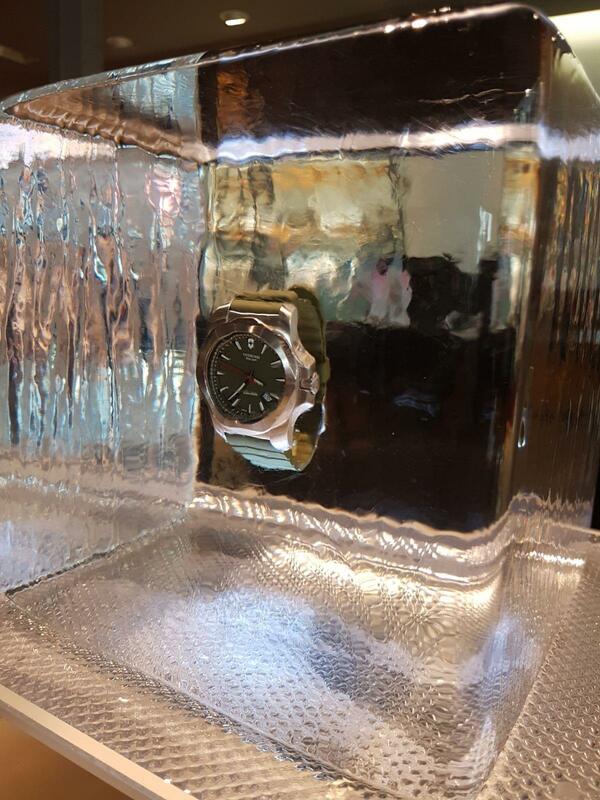 Test #117/130 was labelled their ‘Temperature Shocks Resistance’ test in which the watch had to survive being frozen into a block of ice.